“We received a number of comments saying that it didn’t go far enough, [that] it did not sufficiently reduce emissions,” Rosenbaum said. 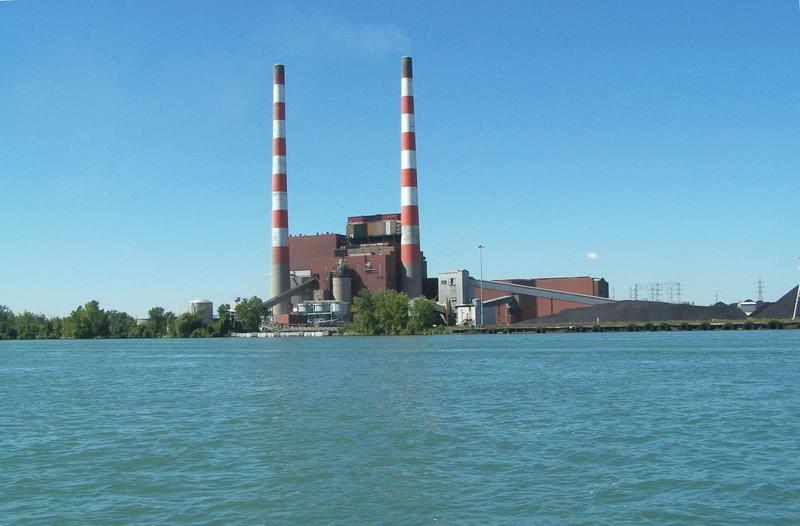 “We’re seeking additional reductions from [two DTE coal-fired] power plants in the vicinity that are also major contributors,” she said. The DEQ was supposed to have submitted the sulfur dioxide attainment plan to the US Environmental Protection Agency almost a year ago. 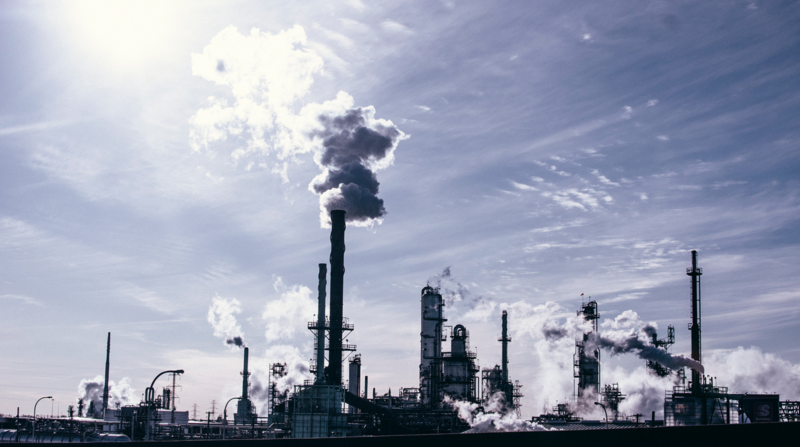 A state legislative committee still needs to approve the new emissions rule for US Steel. The Michigan Department of Environmental Quality has a plan to curb sulfur dioxide pollution in Wayne County, and it has plenty of critics. 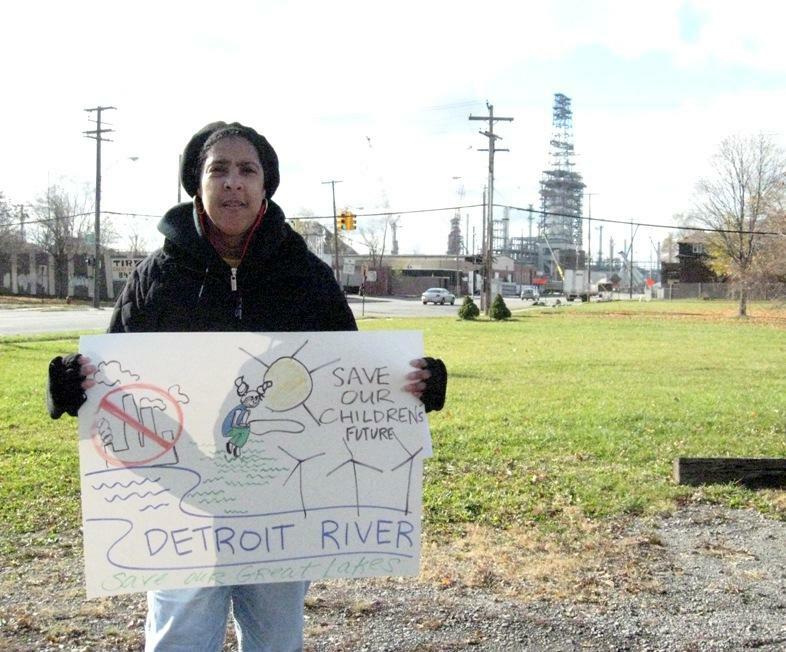 In 2013, an area of Wayne County that includes part of Detroit and some downriver communities failed to meet new federal ambient air quality standards for sulfur dioxide.